Halee Sweat is in her second year with Pilipa’a. 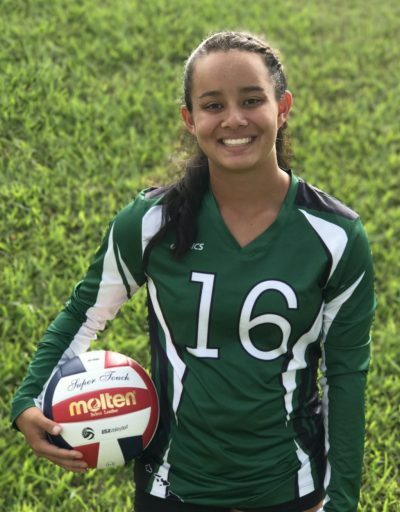 She is a setter / DS on the Pilipa’a 16-1 team. She is one of the quickest players on the roster and has the ability to chase down balls that are unplayable for most.